The Cherry Mobile Flare X 2GB RAM Version is a practical and best value-for-money Android smartphone. With a 5.5″ HD IPS Display it’s good for watching series and movies. Perfect for producing high quality photos with its 13MP rear camera and 5MP front camera, ideal for stepping up your selfie game. Designed to last a day with its 3,000 mAh battery capacity perfect for watching and taking photos all day. 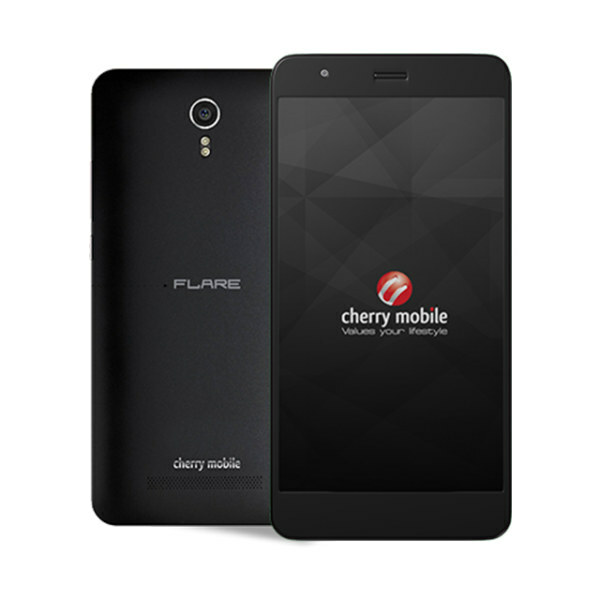 This is the Cherry Mobile Flare X 2GB RAM Version Specs and Price.